From contacting a garage, a sideswiping car, malicious intent, or an encounter with dinosaurs side-view mirrors are susceptible to damage because of their location and are commonly replaced at auto body shops. Side-view Mirrors are very fragile and, when in a fight with the side of a garage, the garage usually wins. 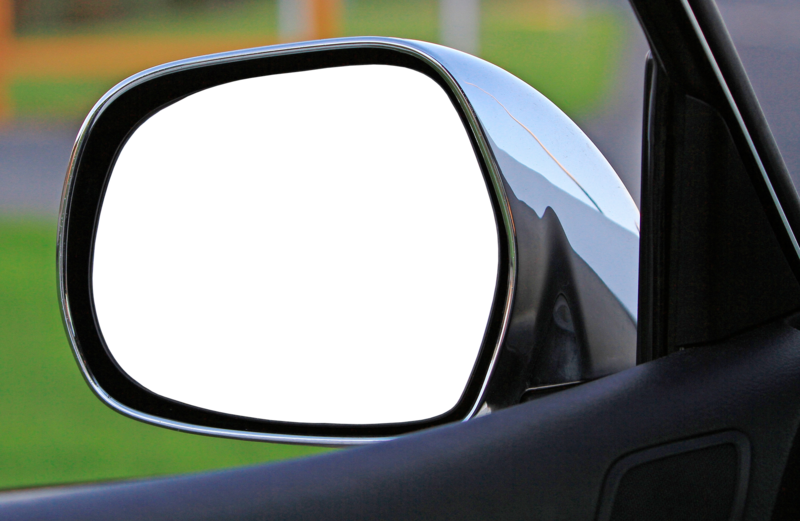 We, at The Collision Center replace several mirrors per month. If you find yourself needing to replace a damaged side mirror, here are a few things to know. How much does it cost to replace a side-view mirror? As with many components on modern cars, side mirrors can range drastically in price depending on several variables. 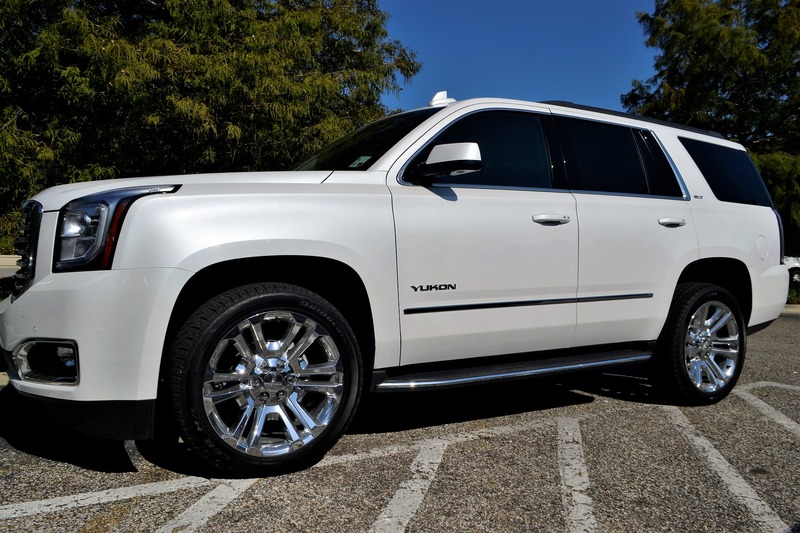 Replacing side mirrors can cost between $200 to $1,500, while we, at The Collision Center can place the low end price at $75 and the high end at over $1,000 on some luxury models. 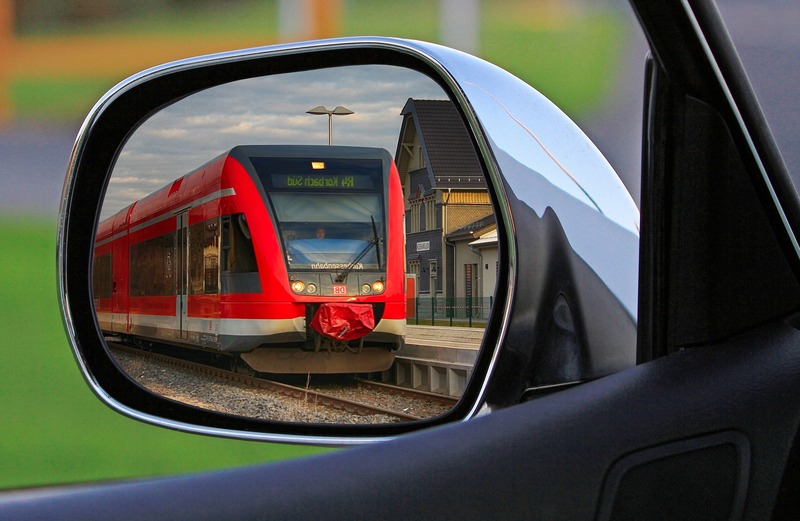 It’s tough to get a gauge on cost nowadays because of all the options that are built into mirror assemblies Some of the more expensive mirrors, for example, come with blind spot detection, heated glass, power adjustment, electrochromic features and power fold technology, which allows the driver to fold the mirrors up against the car in tight spots. But one thing is always sure, at The Collision Center you can be assured that you get the best service at the lowest price. The Collision Center is a Las Vegas Auto Body Shop & Auto Repair facility that has made Trust, Customer Service, and exclusive Transparent Repair Servicetm (TRStm) a foundation of their business. A true family owned and operated business serving the Las Vegas Area since 1988 with unmatched honesty, quality, and transparent fair pricing. Your vehicle is one of your biggest investments, our Team of ASE Certified technicians will provide our TRStm, accurate and truthful diagnosis and repairs to ensure your vehicle is maintained for better performance and a longer lifetime. As a full service auto center, featuring TRStm, Hi Star can help you with all your car care needs. Complete car service repair including engine diagnostics, air conditioning service, cooling services and radiator repair, tune ups, brake repair, engine repair, transmission repair, tire rotations, tinting, detailing, body work and more. Our customers have come to trust in and rely on our combination of skilled work and exceptional customer service.